Down here in Texas, nothing gets us more excited than football season. It’s a wonderful time of year when fans can crack open a beer and bond over some friendly competition. For us at Woodchuck Delivery, football also means tailgating and tailgating means barbecue! 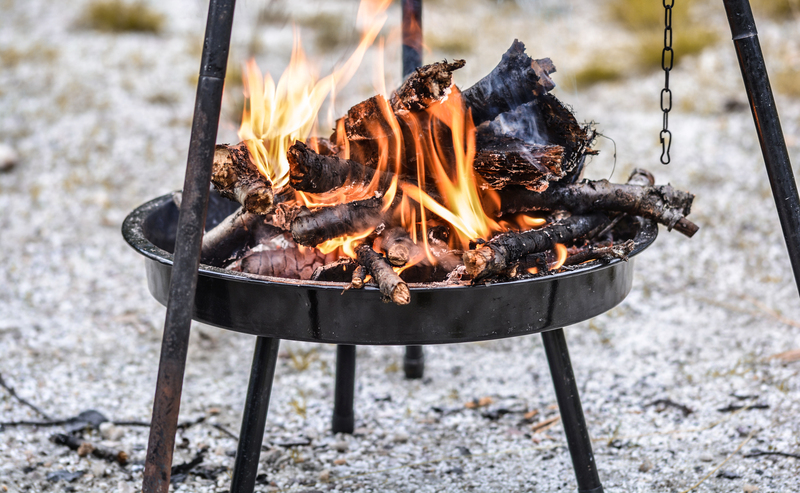 While every chef has their preferences, we believe that some of the best flavor in the world comes from meat smoked or grilled over a roaring flame using quality firewood. 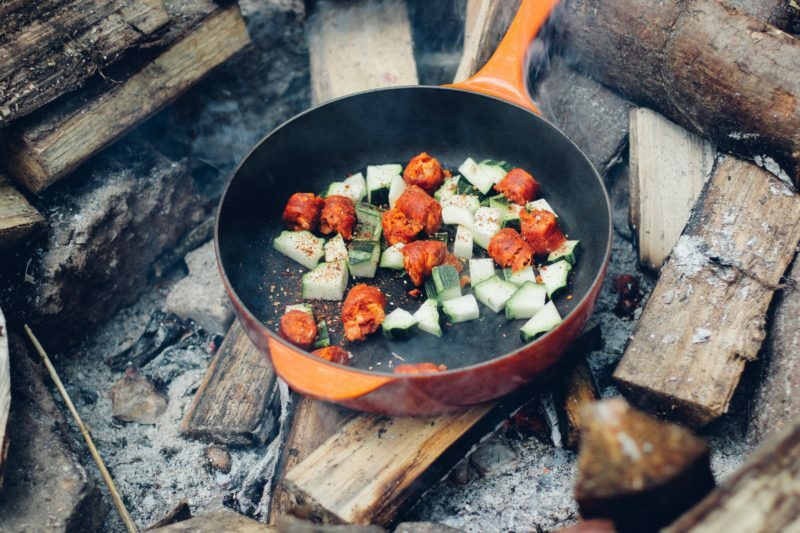 The true connoisseur knows that every type of wood has it’s own distinct qualities that will influence the flavor of whatever food you are cooking. 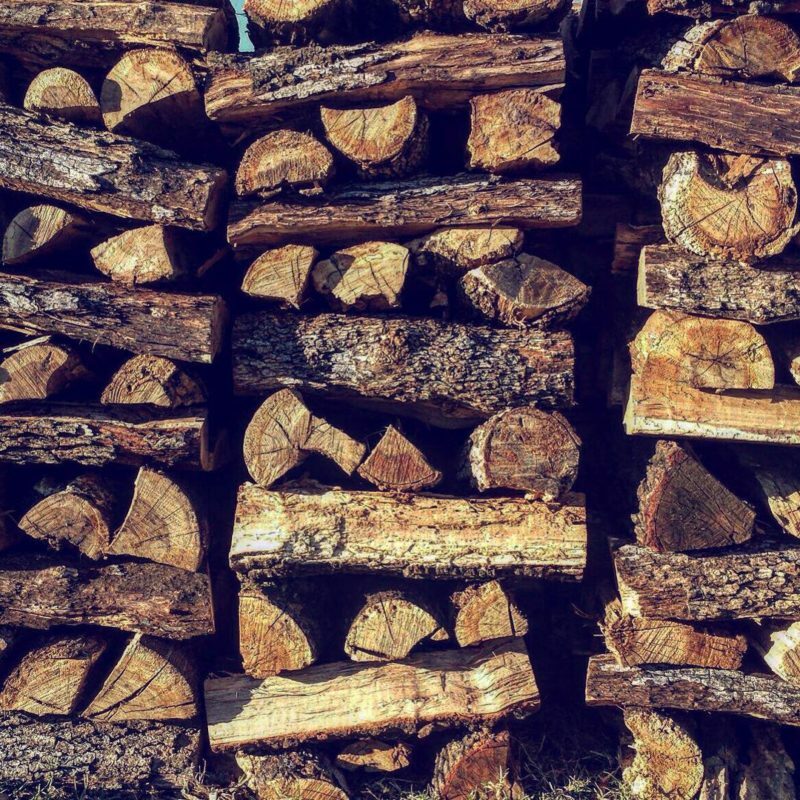 So today, we wanted to talk about some of our most popular types of firewood used by our clients for cooking purposes. By far, our most popular firewood at Woodchuck Delivery is Post Oak. This type of firewood is preferred by some of Texas’ most seasoned pit masters. Why you might ask? Well first let’s talk about some of the fine qualities of post oak firewood. Post Oak is a hardwood, meaning that it burns long and slow. It creates very little soot when over a flame. It also imparts a very mild, smoky flavor, showcasing whatever meat rather than overpowering it with the flavor of the smoke. Many pit masters also love the dark, smoky coloring that post oak leaves behind. This extremely versatile wood can be used with any red meat, pork and even fish. The possibilities are endless. All in all, post oak is an overwhelming favorite for barbecuing in Texas, it is even the wood of choice for renown pit master Aaron Franklin of Austin, Texas’ Franklin’s Barbecue. So if you are looking for a staple firewood that will most definitely put whatever you are smoking on a pedestal, look no farther than post oak. Another wood that is often used in barbecuing is hickory. Hickory is a close second in popularity when it comes to smoking wood. Think the flavor profile of a thick slab of bacon, and you have hickory pretty much nailed. Hickory is also a hardwood, like post oak, meaning that it burns quite cleanly. Most pit masters would suggest using hickory as a supplement to a different type of wood, such as oak, as smoking with only hickory can lead to a bitter taste in your meat. Hickory pairs well with pork, poultry, beef, wild game and even cheeses. So if you are looking for a little bit more depth to whatever you are smoking, don’t be afraid to throw a few logs of hickory into your fire. Pecan is also commonly used in barbecue and smoking. Pecan is known for it’s sweet and smokiness. While some chefs do not suggest using it for a long cook, like say 12+ hours, as this can lead to an overpowering and extremely pungent flavor, pecan is a great choice for shorter cooks. For example, use pecan wood when smoking something like chicken or ribs. However, many individuals favor pecan as their wood of choice and adore it’s one of a kind flavor. The last wood on our list is mesquite. Some people love it and others don’t for a few different reasons. Mesquite is famous for being a very strong wood. It burns extremely hot and fast. It releases a ton of smoke when burned as well. Mesquite is not the best wood of choice for a novice smoker, as if you are not careful or experienced with it it can produced an acrid taste. That being said, if you know what you are doing, mesquite is a great choice of firewood. A little bit of mesquite goes a long way, so use it sparingly if you are smoking or grilling. Try pairing it with a more subtle wood to be on the safe side if you still want the flavor. Everyone has different tastes, and for some, the flavor of mesquite wood is right up their alley. If you are feeling a little daring, go ahead and add some to your next cook. In the end, there is no such thing as the perfect wood for cooking. It is completely up to you and your own personal preferences. 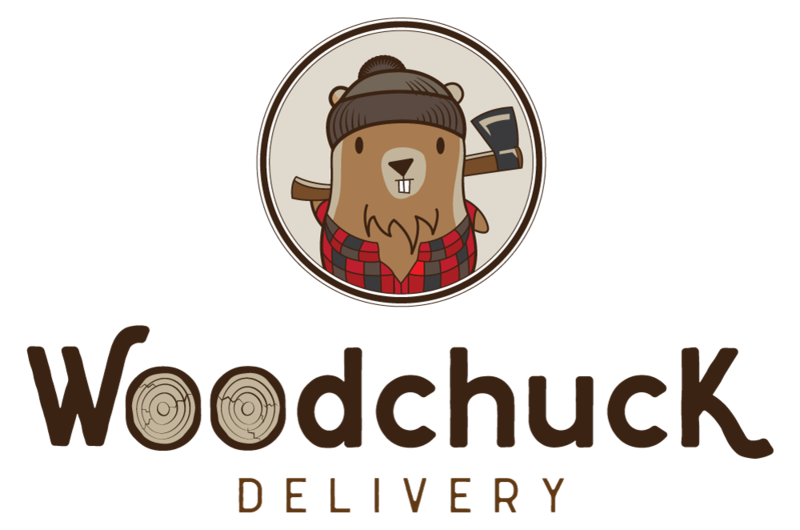 Whatever your tastes may be, it is the Woodchuck Delivery guarantee to bring the wood of your choice straight to your doorstep. Whether you want post oak, or something a little more special, just let us know and we will do our very best to accommodate you. This entry was posted in firewood. Bookmark the permalink.